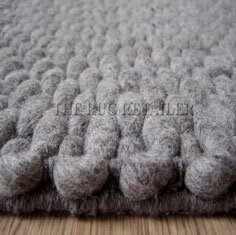 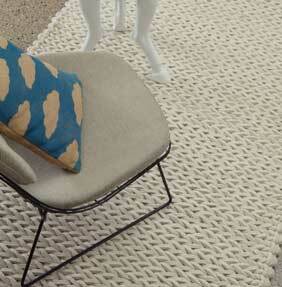 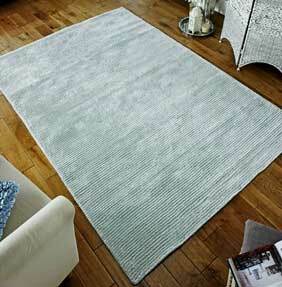 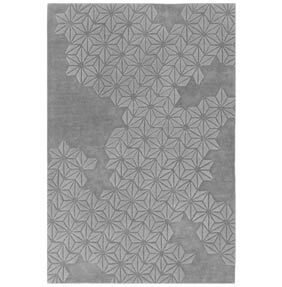 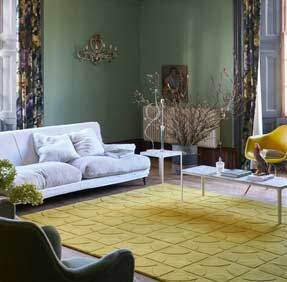 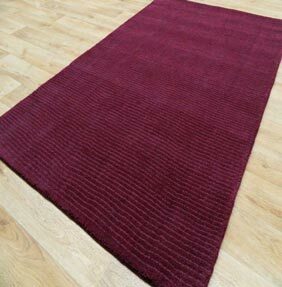 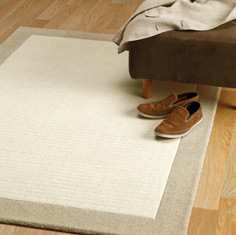 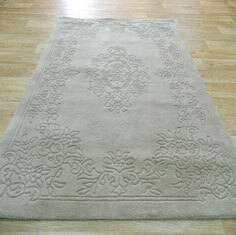 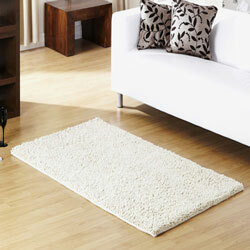 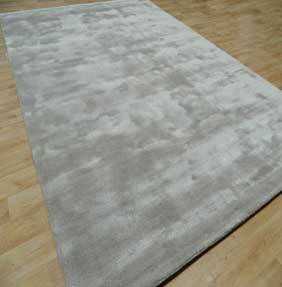 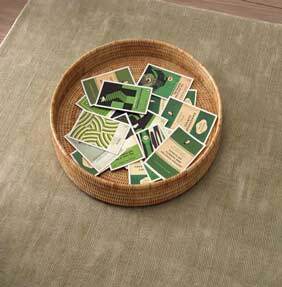 When you are looking to buy a rug for your living space, you will never go wrong if you choose plain rugs. 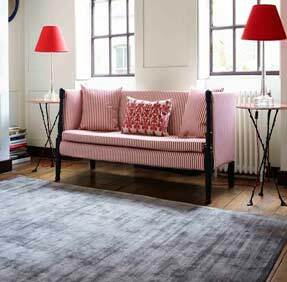 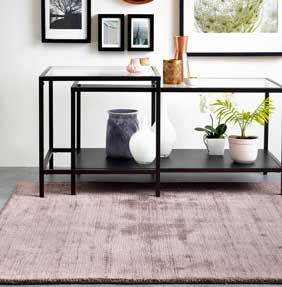 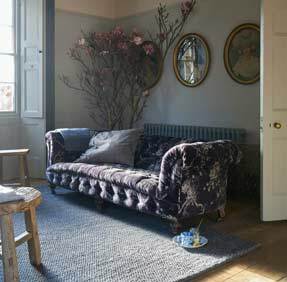 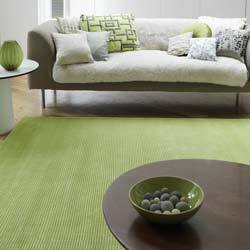 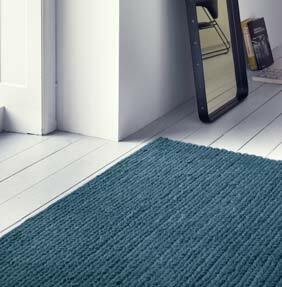 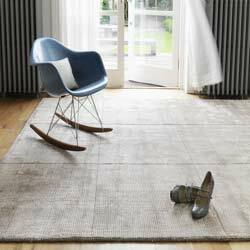 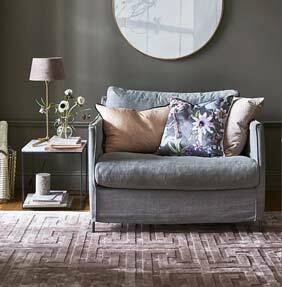 With the enviable ability to match in with your existing décor, or be the inspiration for a total revamp, choosing a plain rug is a choice you will never live to regret. 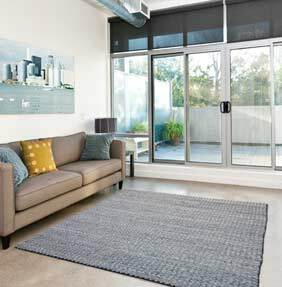 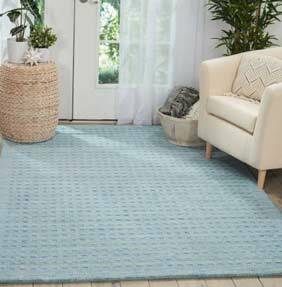 Whether you have a living room that needs a large plain rug, or you have a hallway with intricate patterned walls which a plain runner would set off perfectly, or even a busy children’s playroom that needs an area dedicated to peace and calm, The Rug Retailer is sure to have a rug to meet your needs. 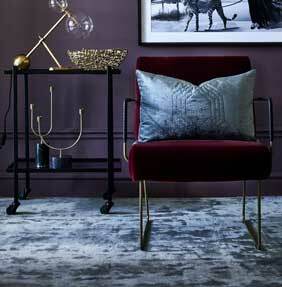 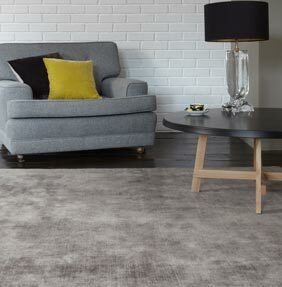 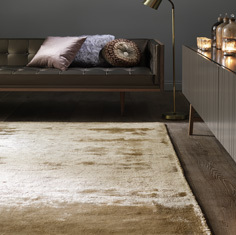 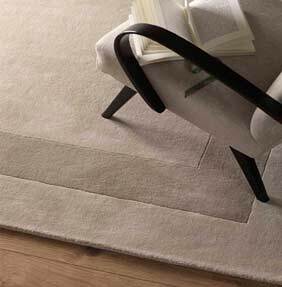 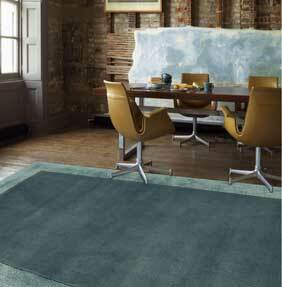 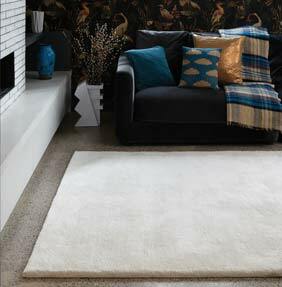 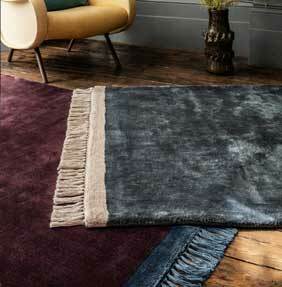 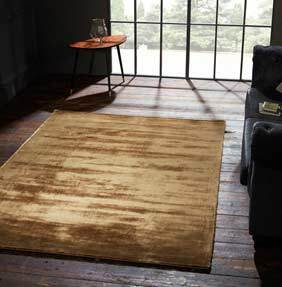 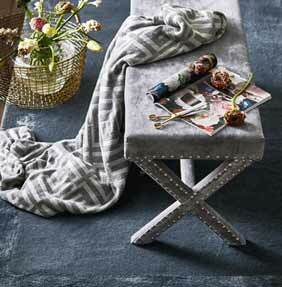 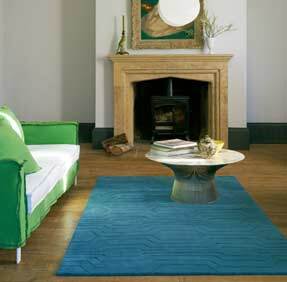 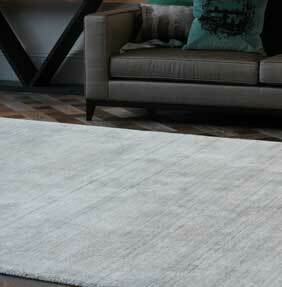 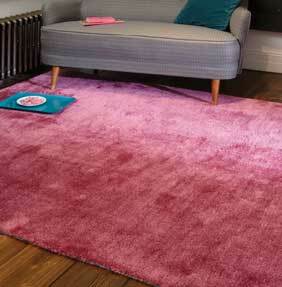 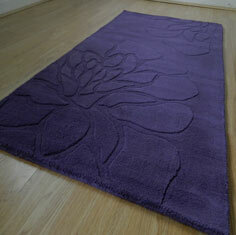 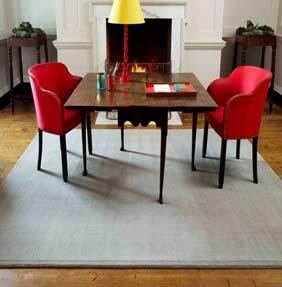 Whilst the design may be plain, that doesn’t mean that the impact a plain rug can make is any less dramatic. 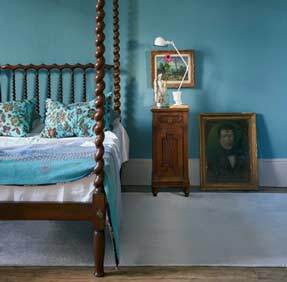 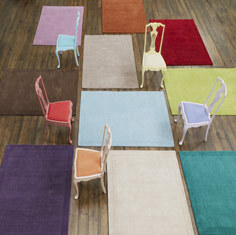 Whatever shape or size you need, we stock a whole rainbow of colours that will transform your living space. 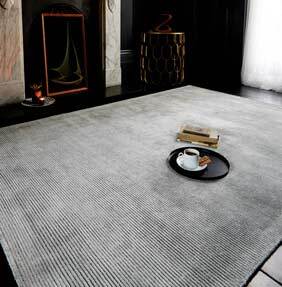 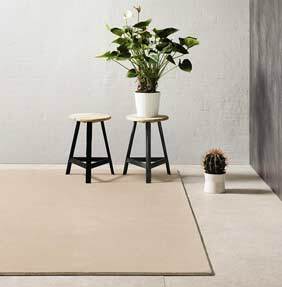 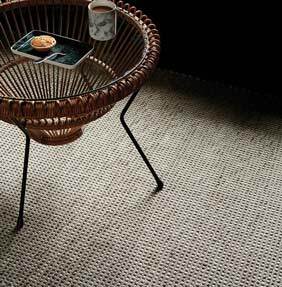 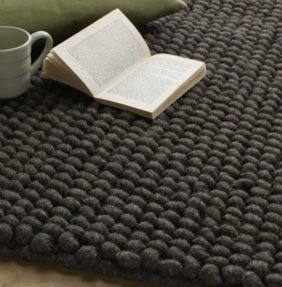 Whether you want a plain rug for everyday wear or tear, or plain wool rugs so you can demonstrate your love for the finer things in life, our range is so comprehensive that you never need to look elsewhere. 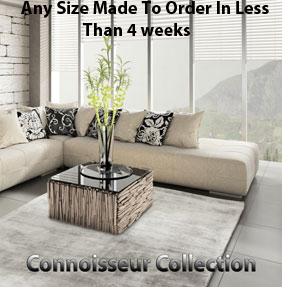 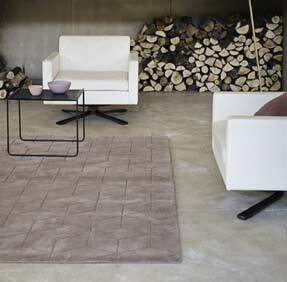 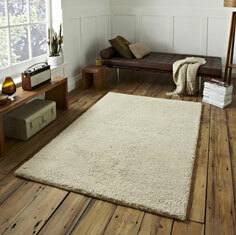 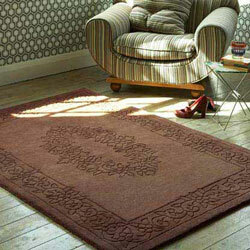 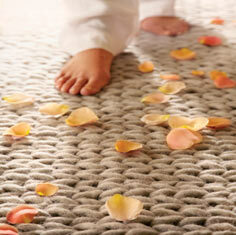 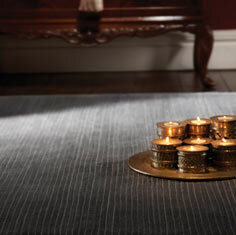 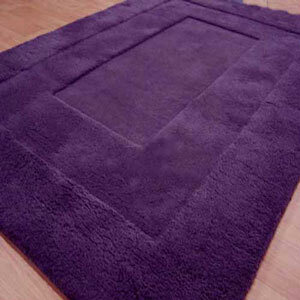 The Rug Retailer is proud to stock the leading brand in rugs available today. 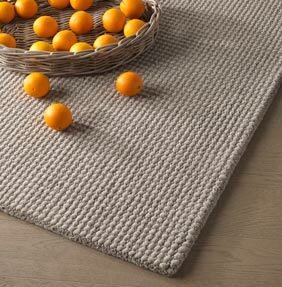 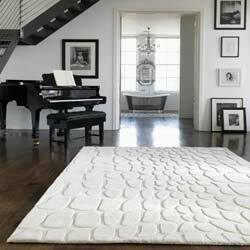 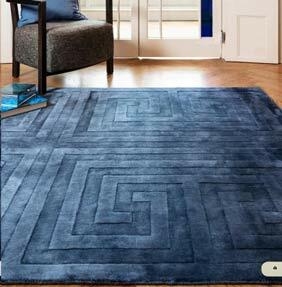 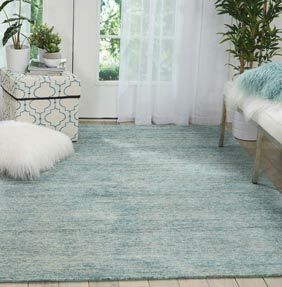 From Berber Rugs to York Rugs, from Bellagio Rugs to Dolce Rugs, changing the look of your home with the addition of a plain rug doesn’t mean you only have a handful to choose from. 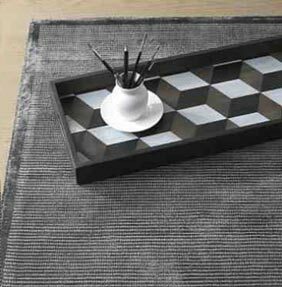 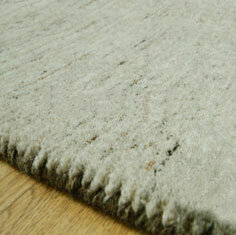 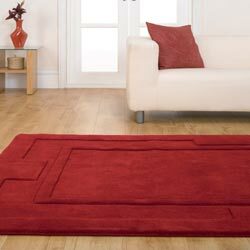 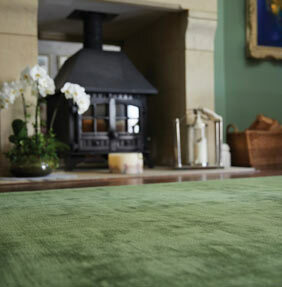 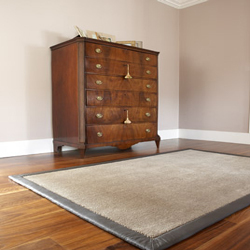 Our expert buyers source the very best rugs to be found and ensure that each and every one meets our high expectations. 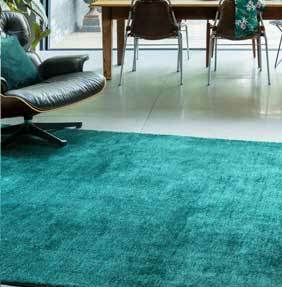 With quality guaranteed, when you buy a rug from The Rug Retailer, you are purchasing a rug that will give you year after year of pleasurable use.